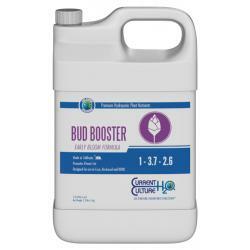 Cultured Solutions™ Early Bud Booster is specifically formulated to aid in the development of flowering sites during transition from veg to bloom. 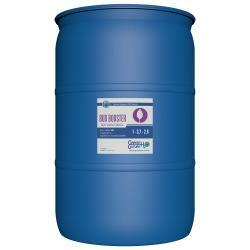 This potent bud booster is fortified with added Nitrogen and Magnesium to ensure plants achieve peak performance. 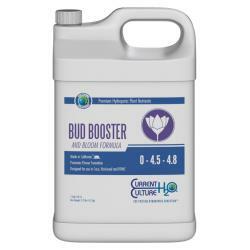 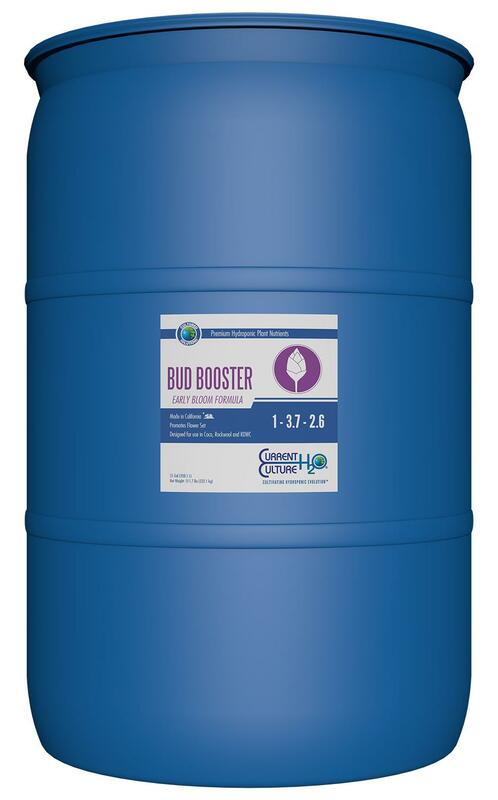 Cultured Solutions™ Early Bud Booster is a clean, mineral based bud booster which contains no harmful PGR's commonly found in other bloom enhancers.